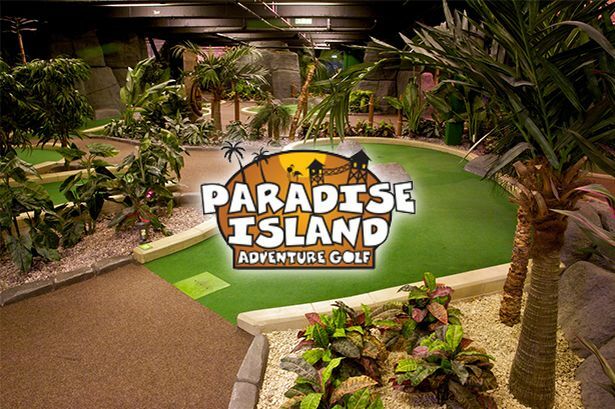 The leisure group which looks after Brighton Pier has agreed the terms for an acquisition of Lethington Leisure, the owner of Paradise Island Adventure Golf. Brighton “Mini golf is counter seasonal, meaning it’s busiest in winter,” he told City A.M. “We think there’s lots more shopping centres that could have them. Our ownership should help the property covenant, and we already have two new sites in the pipeline.” Pier Group (formerly Eclectic Bars) will buy the six-strong chain for £10.5m, in a move which chairman and stalwart leisure investor Luke Johnson says takes advantage of a growth opportunity. He added that the mini golf sector was one he anticipated seeing more consolidation in, and that Brighton Pier was the first public company to invest in the segment. Shares in the company were up one per cent today at 97.5p. Although footfall to shopping centres is consistently falling, Johnson said that onsite leisure activities such as mini golf could be part of the remedy, encouraging customers to remain for longer.